With over 20 years in the communication business, Yusuf Chuku has worked across most flavors of planning and strategy—making him one of the few genuine hybrid strategists. This experience makes him adept at not just understanding what's driving people and culture but, importantly, what those insights mean for brands and business. 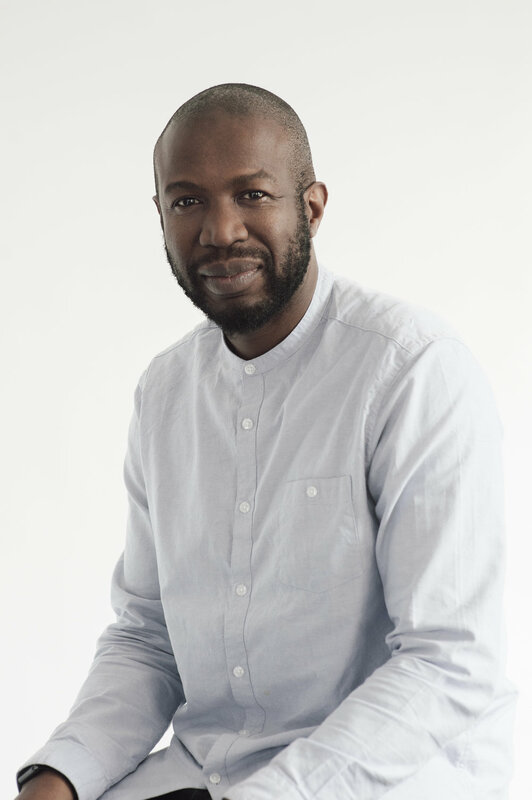 Currently the Chief Strategy Officer for Y&R North America, Yusuf previously led the strategy department of McCann New York, having joined from McKinney New York (previously Cheil USA). With 30 strategists on his team, he oversaw brand planning, communication strategy, digital and social strategy across all McCann New York clients. At Cheil USA, he was Chief Strategy Officer and was responsible for consumer insight, brand planning and business innovation strategy, including leading the global positioning work for Samsung. Before Cheil, he was the Global Planning Director at JWT New York and led global strategy on brands such as Smirnoff, Kimberly-Clark, Stride Gum and Microsoft Office 2010. Yusuf has previously worked with Legacy Trust, the UK charity that was established to create a lasting cultural and sporting legacy for the Games in communities across the UK. He also developed the brand positioning for Shift Design, a charity that builds social businesses to solve social problems. He's won a few awards along the way, including a gold at the IPA Awards, a few Effies, a Jay Chiat or two and marketing effectiveness awards. He's a fellow of the Royal Society of Arts and was previously a non-executive board member of OFSTED.